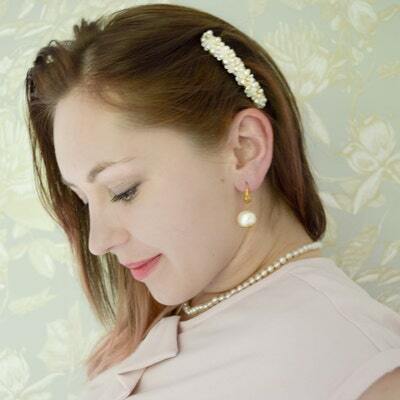 Bridal hairpieces, hair flowers, and vintage inspired accessories. Jana Royale Design is a design studio based in Norway. Much of my inspiration as a accessorie designer comes from traditional millinery techniques, hand sewn embellishments with intricate details. Perfect for the vintage inspired style, with a touch of sparkle and glamour !